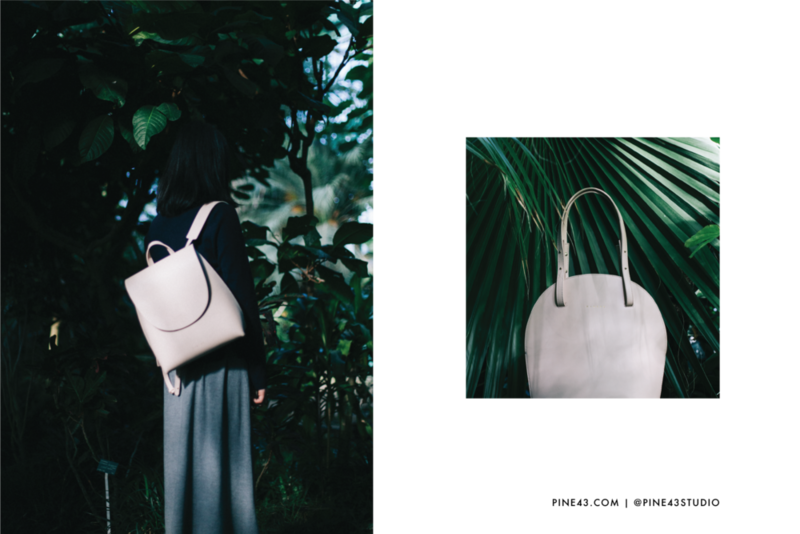 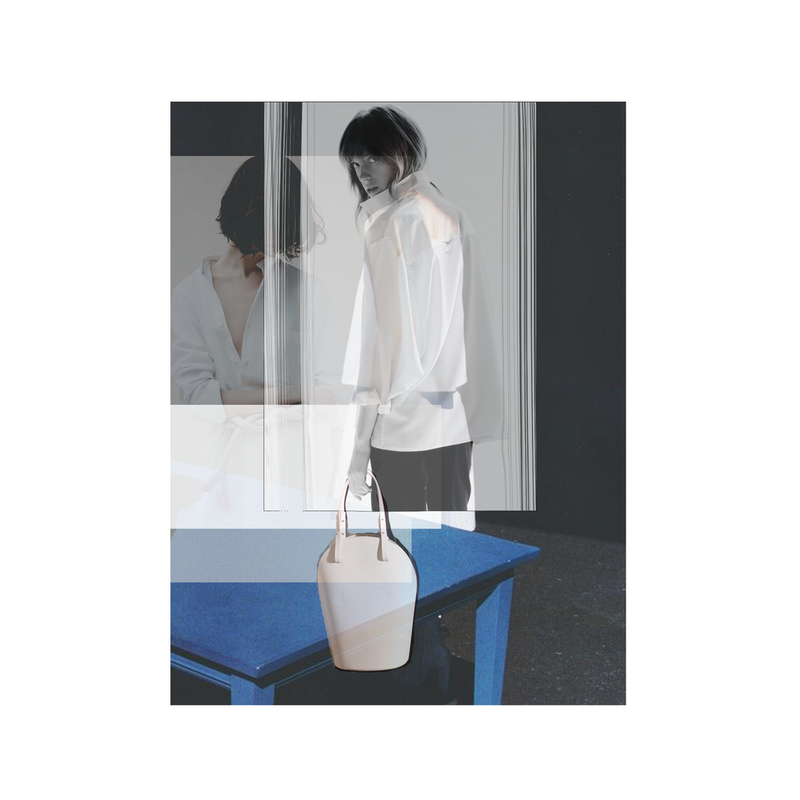 PINE43 is a handbag line co-founded by me where I designed the website, art-directed campaigns and created marketing materials. 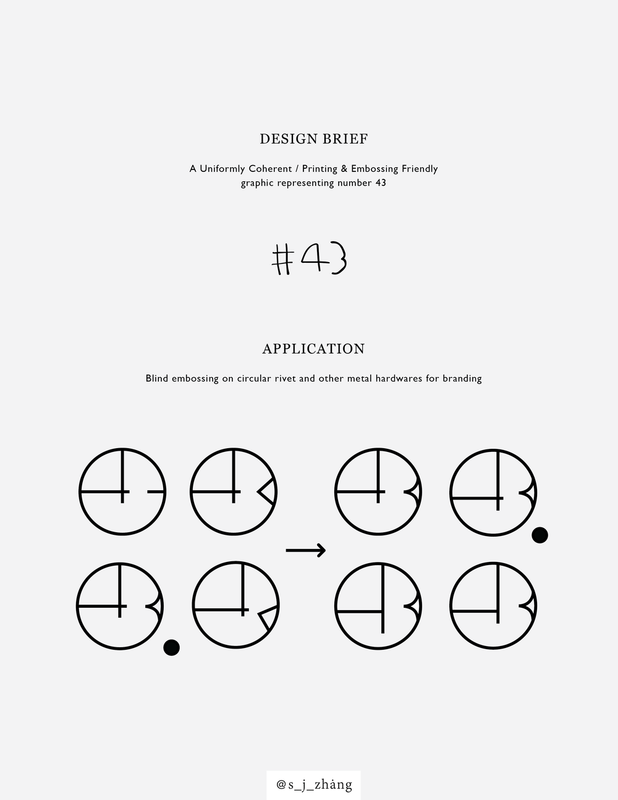 The website was featured by Squarespace as a template example. 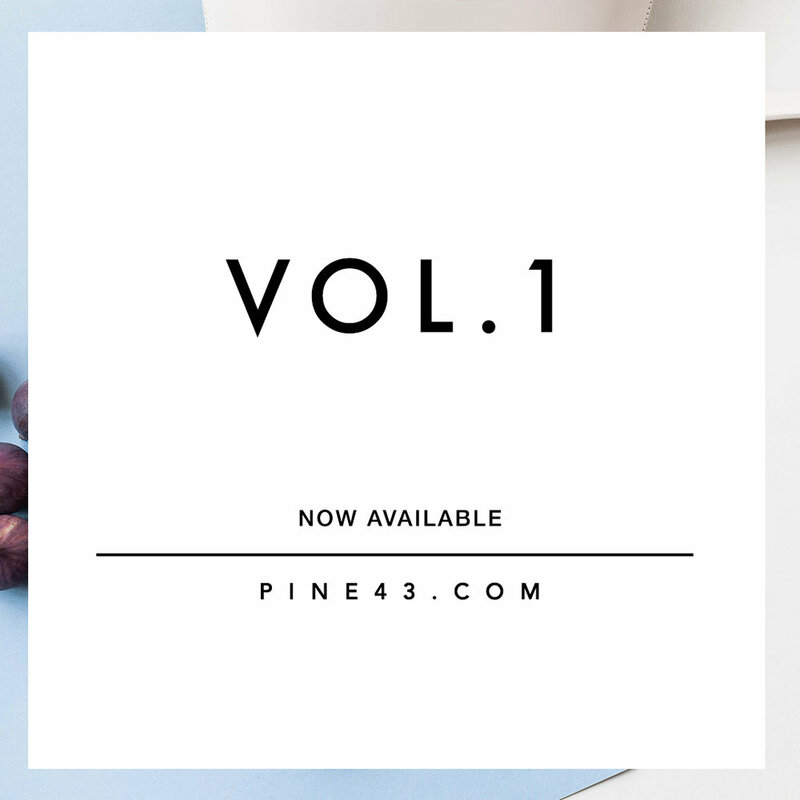 Pine43.com went live with a link to an immersive lookbook page at the top, and a hint of images at the bottom to scroll down through. 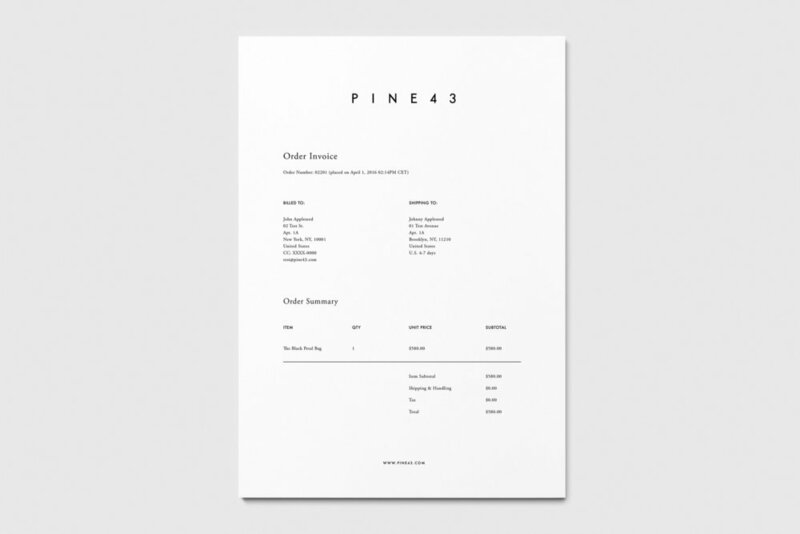 Pine43.com was very soon featured by Squarespace as an example site utilizing the templates. 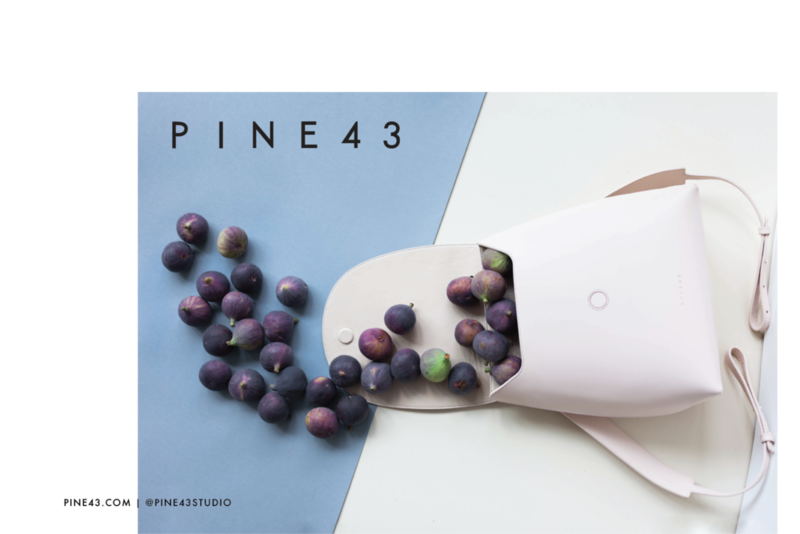 As well as promoted across their social media channels for the practices of PINE43 the brand.